We are humbled, excited and proud to announce that our Durga Puja 2018 has been covered by both of the leading Indian newspapers in the US: India Journal and India West. The event was a grand success and we would like to take this opportunity to reach out to you all for feedback. 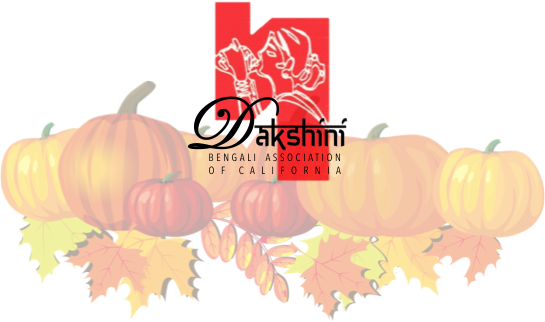 We are organizing a Dakshini community general body meeting as we would like to hear from you and discuss ongoing improvements to the various services and activities of the association. Please join us on Saturday November 10th from 3pm-5pm at the Sant Nirankari Mission (13906 San Antonio Dr. Norwalk, CA 90650). Your RSVP would be highly appreciated so that tea and snacks can be arranged accordingly.